Make memories that stick. 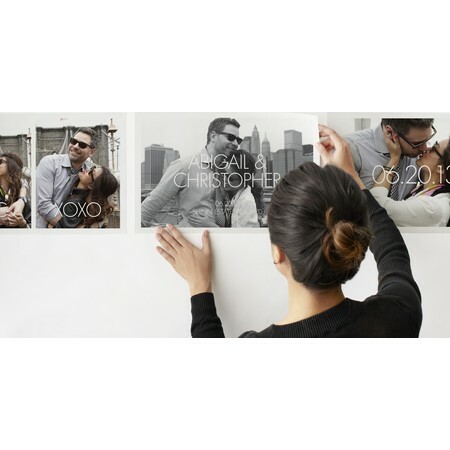 Stop guests in their tracks by creating an unforgettable photographic collage at your party. Each image features a satin finish with a repositionable backing, making for hassle-free decoration.